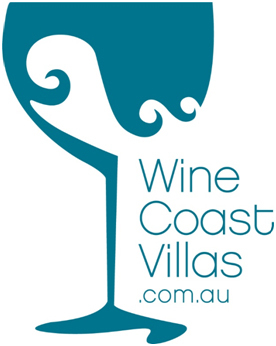 Wine Coast Villas offers you and your guests exclusive use and privacy in well-appointed luxury villas on the coast of Adelaide. WATERFRONT Villa and BYBEACH Villa. If you want to stay in the village to feel the nature and locality, then stay at SALTFLEET Villa. Whether you're looking for accommodation in regards to family holidays, girls weekends, corporate training or events, business trips, winery tours, wedding party, and guest stay or a romantic getaway, you are spoilt for space and experiences. We arrange accommodation for all of these. Wine Coast Villas are tastefully decorated to reflect the sea, sand and sky and have been designed to offer everything you need to enjoy a fabulous beach stay together to create great memories.